FACRA is now recruiting new members to join our Board of Directors. Over the past few years FACRA, and its Board of Directors, has encountered challenges common to all not for profit organizations and embraced new approaches to address these matters. FACRA is committed to fostering innovative ideas within the organization and is seeking fresh voices on the Board. 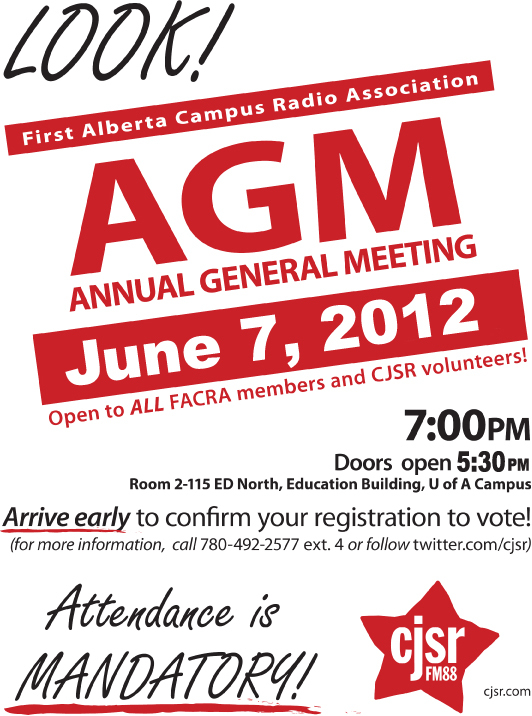 It’s too bad you missed the last FACRA meeting. 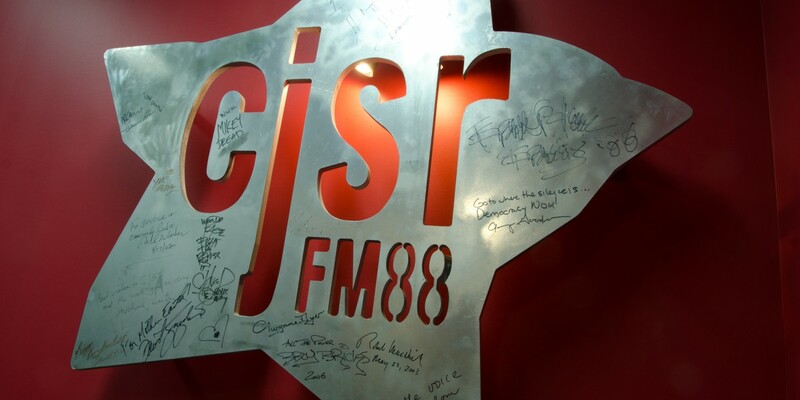 It’s ok, we understand but what you might not get is how thrilled we are, and you should be too, for the upcoming year at CJSR!! Here is a snapshot of a few very critical details…..